With just a handful of ingredients, you can have fried corn fritters in less than 30 minutes! 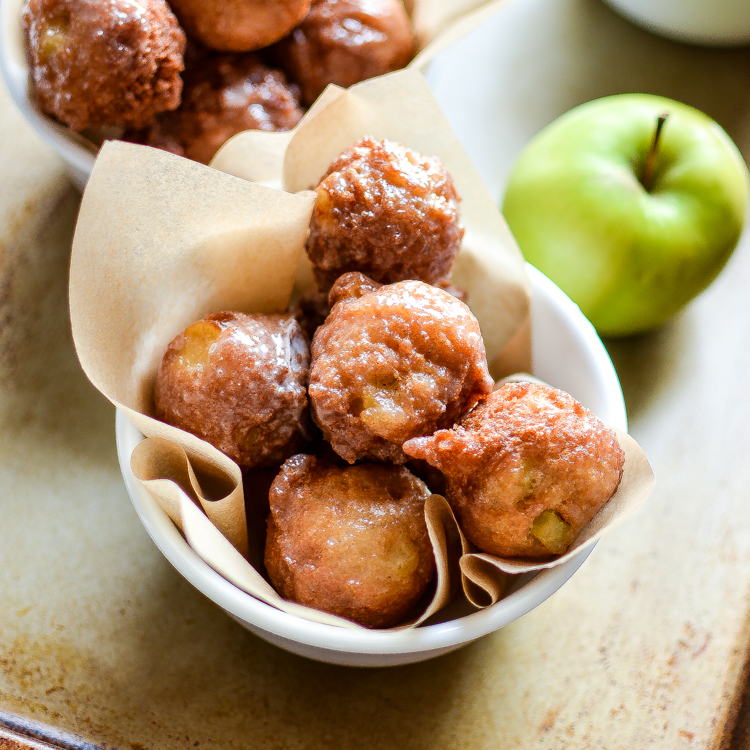 Glazed Cinnamon Apple Fritters: celebrate apple season with the perfect bite! 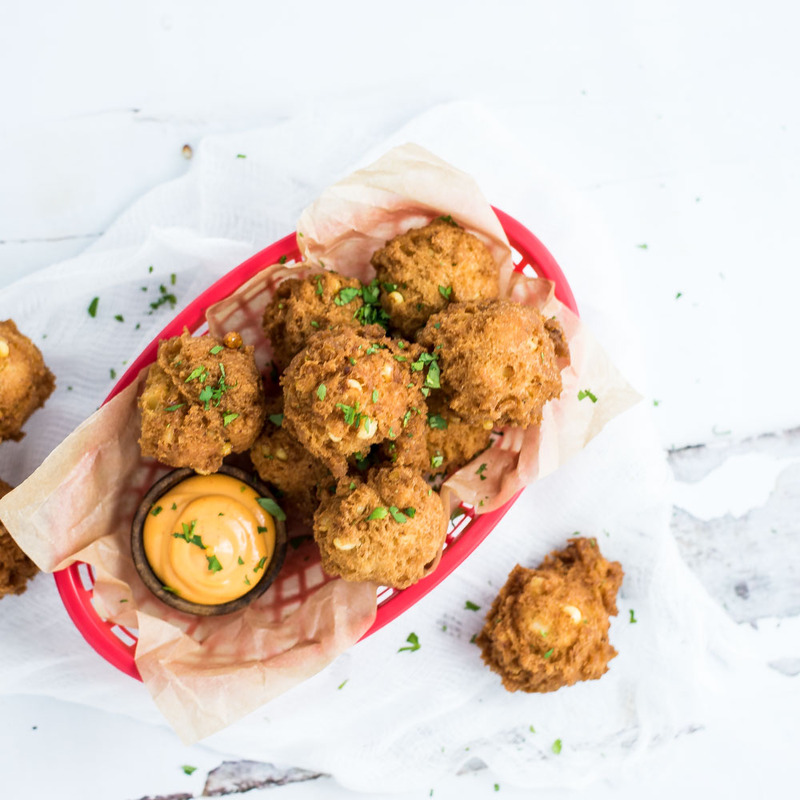 Manchego Cheese Fritters with Honey Mustard Ranch + A Virtual Baby Shower + A Giveaway! 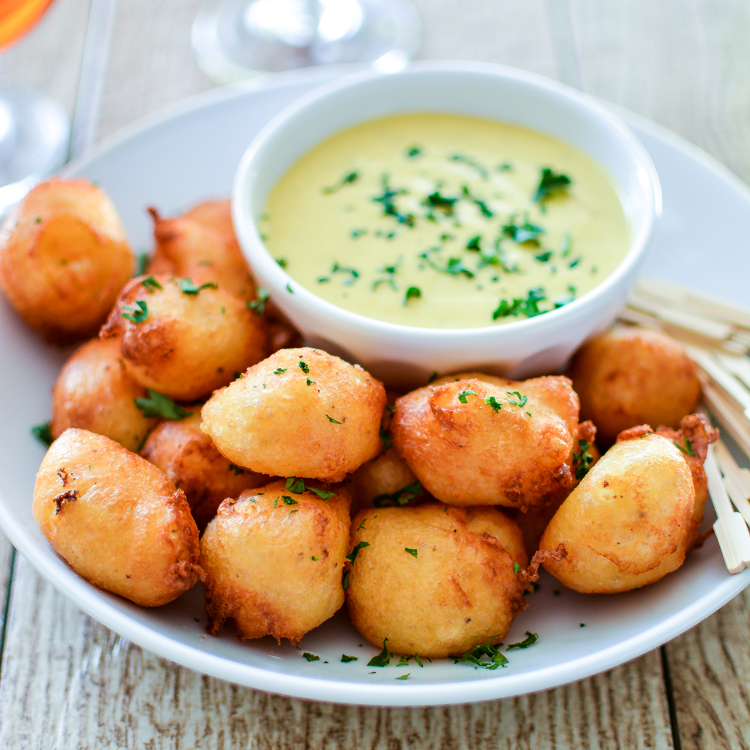 Manchego Cheese Fritters with Honey Mustard Ranch are the perfect appetizer recipe for any party occasion!